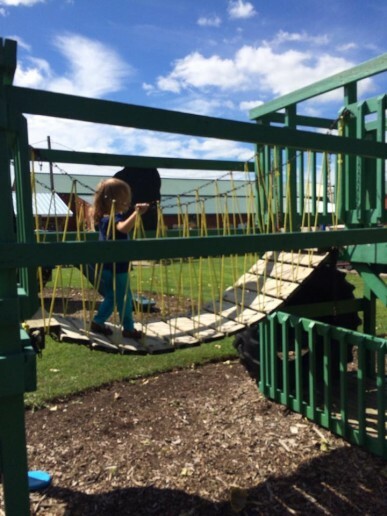 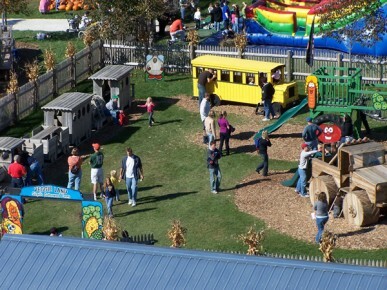 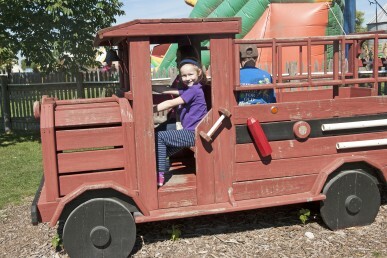 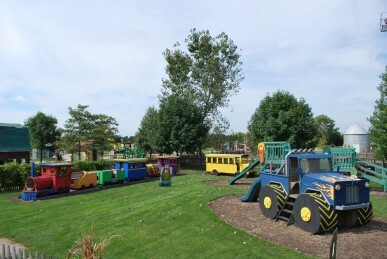 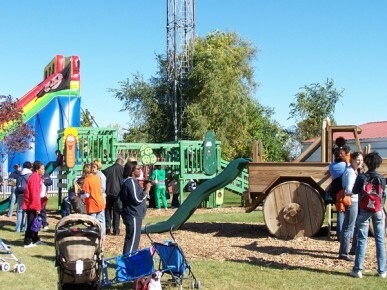 A child’s imagination will light up when they climb aboard the Cottonwood Express Train. 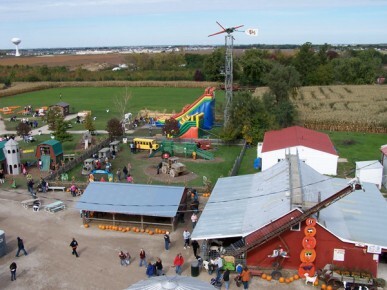 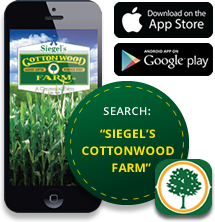 Then take a ride in the school Bus to Siegel’s Cottonwood Farm. 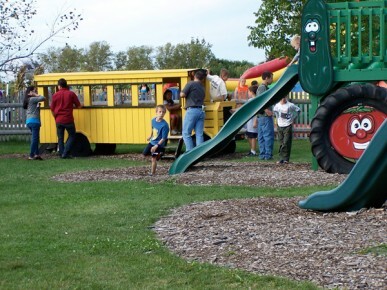 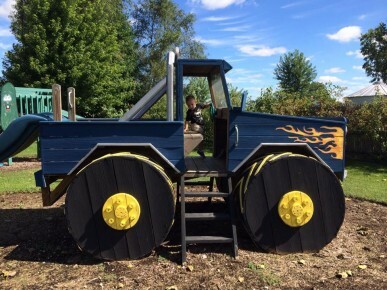 Every child will love driving the Fire Truck and saving the day, or the huge Monster Truck.